Tideline Home Fashions is a full turn-key company that specializes in custom made interior decorations and furniture. 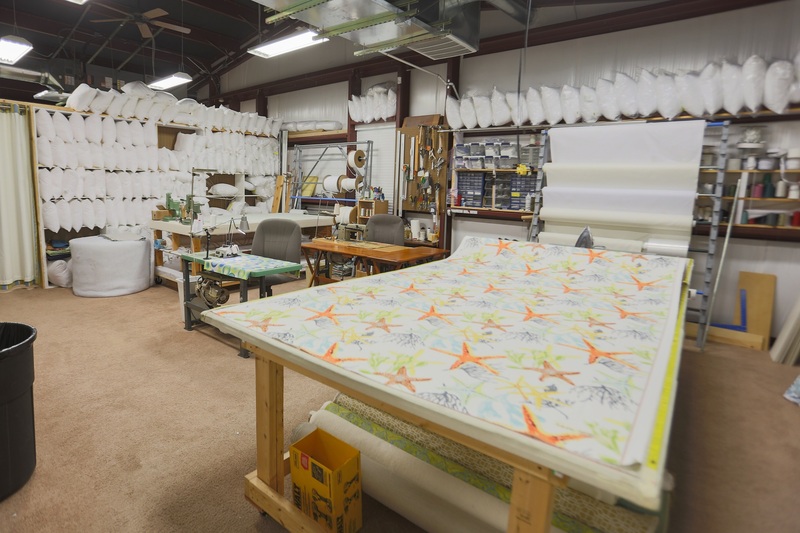 Purchased in 2009 as a fabric store with a little over 300 bolts of fabric in stock, Todd and Sally Blevins have expanded Tideline to over 1,500 bolts of fabric in stock, as well as offering custom window treatments, bedding and upholstery. 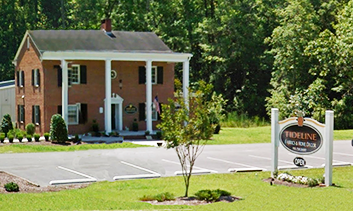 In January of 2012 Tideline moved from its original location on Main St. in Shallotte, NC to a new location right down Village Rd. Saving the old “Stone House” in Shallotte, we were able to expand our showroom, while simultaneously preserving a piece of local history for years to follow. Tideline Fabrics & Home Décor is a family business, and each member of our team is involved in every aspect of the business. We personally oversee every project that our workroom/upholstery shop produces, guaranteeing a quality that can’t be matched.